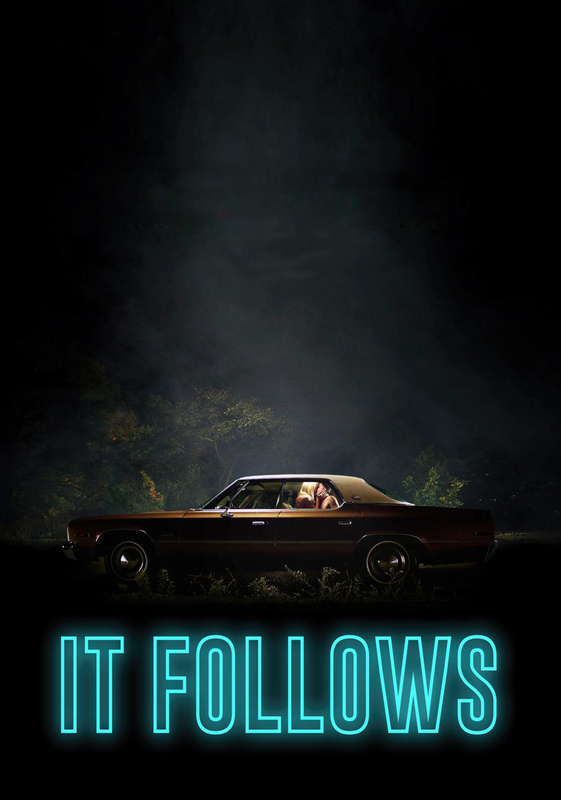 We’ve finally watched It Follows, a horror movie directed and written by David Robert Mitchell. This movie was made by someone who loves horror movies, it’s full of genuine scares, it’s thought provoking. It’s beautifully shot, the cast are excellent, the John Carpenter style synth soundtrack is perfect. A much needed reminder of why we love horror movies.